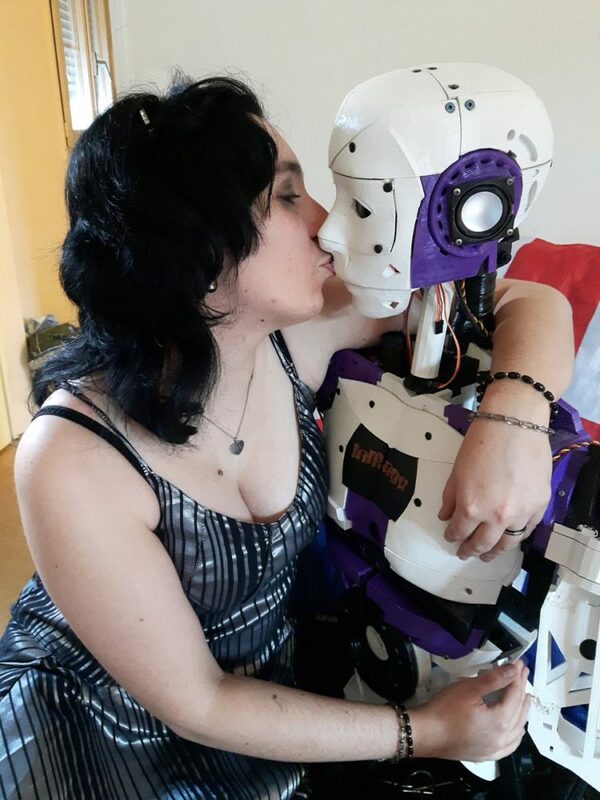 A french woman that goes by Lilly InMoovator on Twitter, revealed that she is engaged to a robot that she built with the help of her 3D printer. Lilly says she built the robot, which she named InMoovator, a year ago and has been living with it ever since. The two plan to marry when robot-human marriage is legalised in France. Feeling lonely? 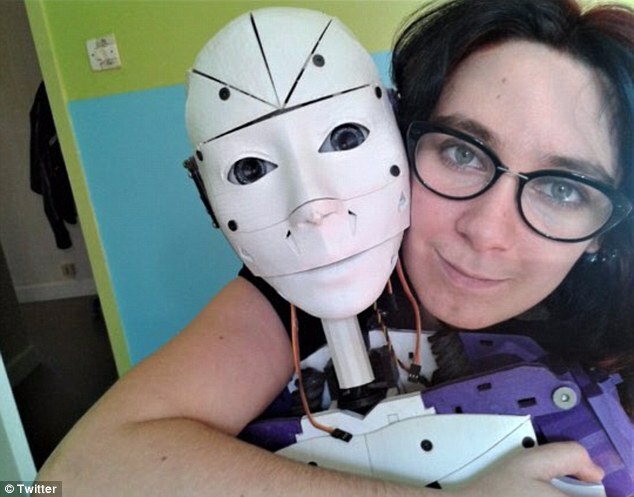 Wish you could make your own robot friend or lover? Here's everything you need to know.